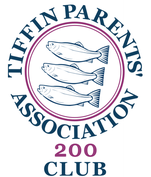 The TPA organises a monthly raffle called the 200 Club with the aim to raise additional funds for the school. Each year we could raise up to £3,000 for school projects through the 200+ Club (with £600 a year given away in monthly prizes). If you would like the chance to win one of our cash prizes every month, please complete the joining form. 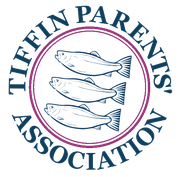 And remember, because all money raised (apart from prizes) goes directly to the school, even if you don’t win, your son will benefit hugely! We now have 74 members and it would be lovely if we can have 100 by the end of this school year.